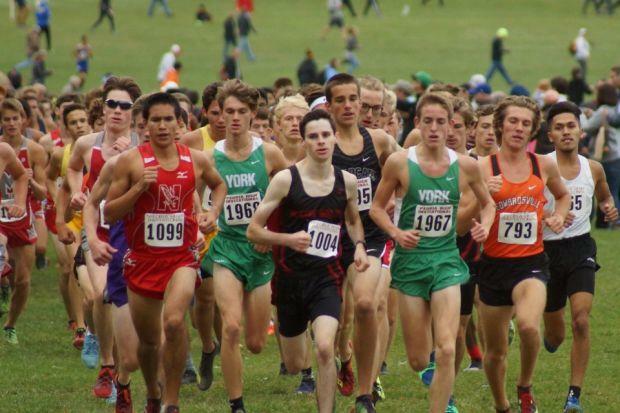 There was plenty of great racing that took place all over the state of Illinois during what has been considered a position destined for teams. But instead, many fast times were put up by some of the state's emerging and elite runners. Heck, even middle of the pack guys got into the blazing sweepstakes. Peoria and St. Charles were among the primary sources of superb efforts.